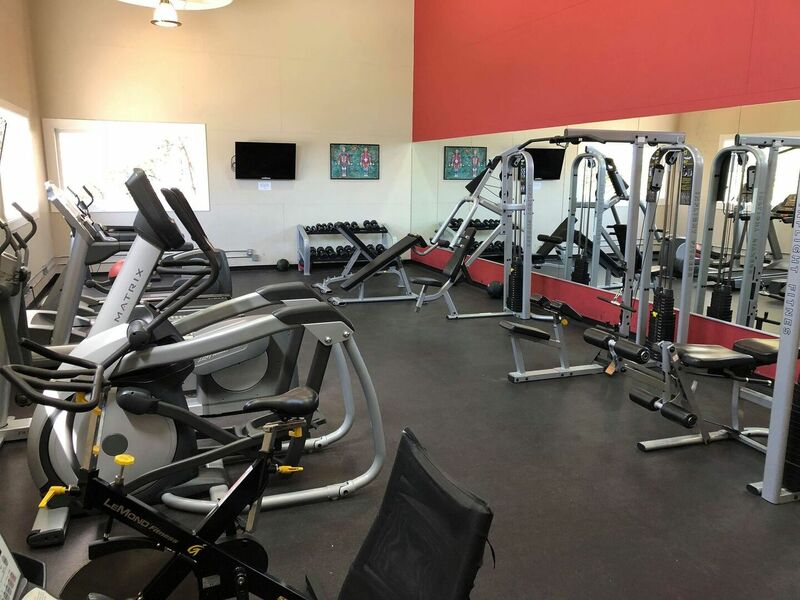 Waived Reservation Fee with Look & Lease Special! Your introduction to a lifestyle of ease begins with a home already complete with every necessity – and unexpected distinction. Your introduction to a lifestyle of ease begins with a home already complete with every necessity – and unexpected distinction. 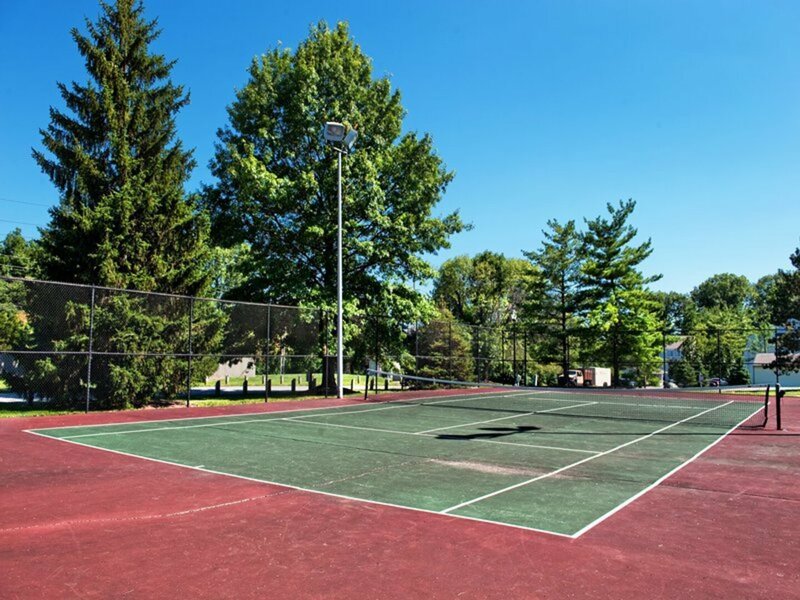 Nestled amongst a wooded, park-like setting, enjoy a creamy cappuccino, the morning paper and take in first light of the serene views from your private patio or balcony. 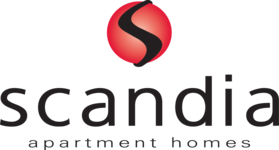 Scandia offers spacious one and two bedroom apartment homes with fully appointed kitchens, dining rooms and walk-in closets. Wood burning fireplaces, breakfast bars and penthouses are also available. 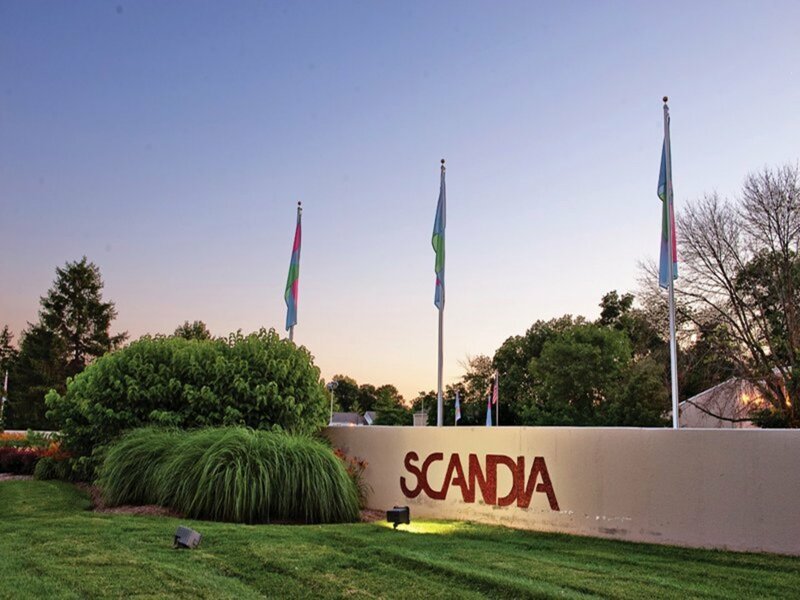 Living at Scandia, you are just minutes away from great shopping, live entertainment, recreation and nightlife in Broad Ripple Village, Keystone at the Crossing, Castleton Square and downtown Indianapolis. Gigantic one bedroom, lots of space for large furniture. Bedroom has a walk in closet that can actually fit furniture! Very open floor plan that flows very well from room to room. The unit comes with extra storage. Gigantic one bedroom, lots of space for large furniture. Bedroom has a walk in closet that can actually fit furniture! Very open floor plan that flows very well from room to room. Very unique floor plan as this one bedroom has a private bathroom off of the master bedroom. 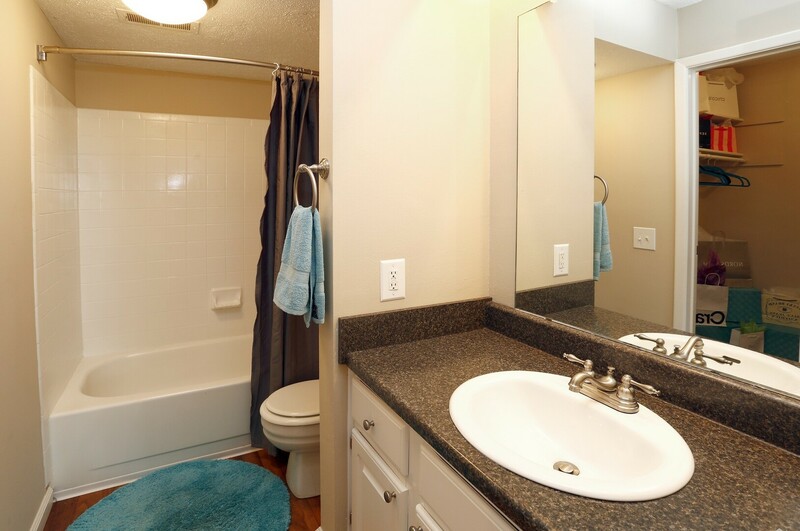 The 1/2 bath is conveniently located by the entry way for your guests to use. Nicely sized patio/balcony off of the dining room! Very unique floor plan as this one bedroom has a private bathroom off of the master bedroom. 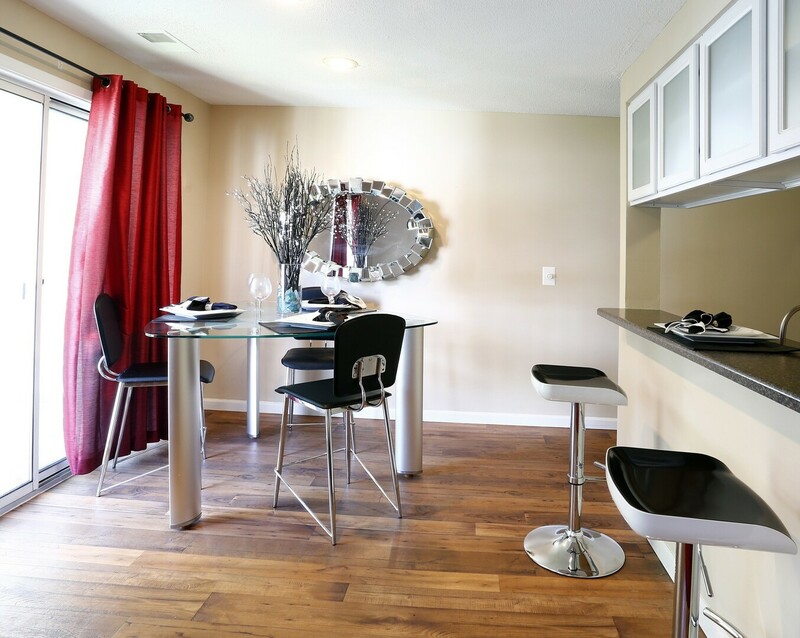 The 1/2 bath is conveniently located by the entry way for your guests to use. The unit comes with extra storage. Nicely sized patio/balcony off of the dining room! One bedroom with a den that could easily be used as a 2nd bedroom! 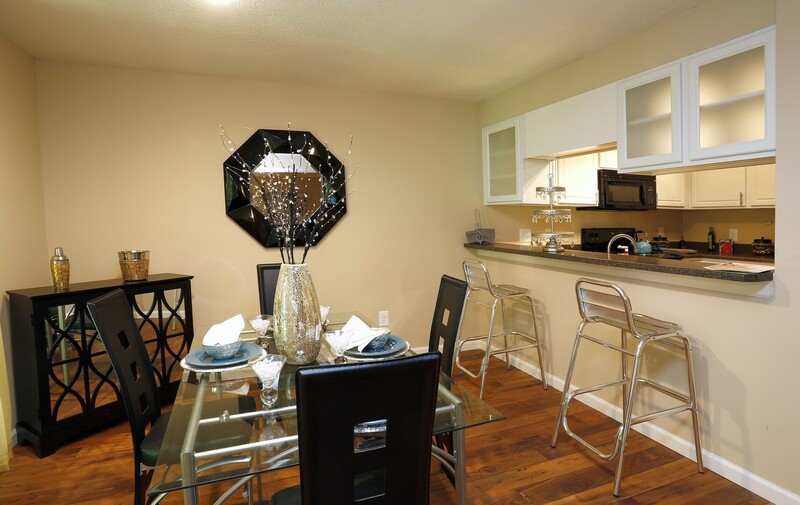 This floor plan comes with a washer and dryer in the apartment ready to use! 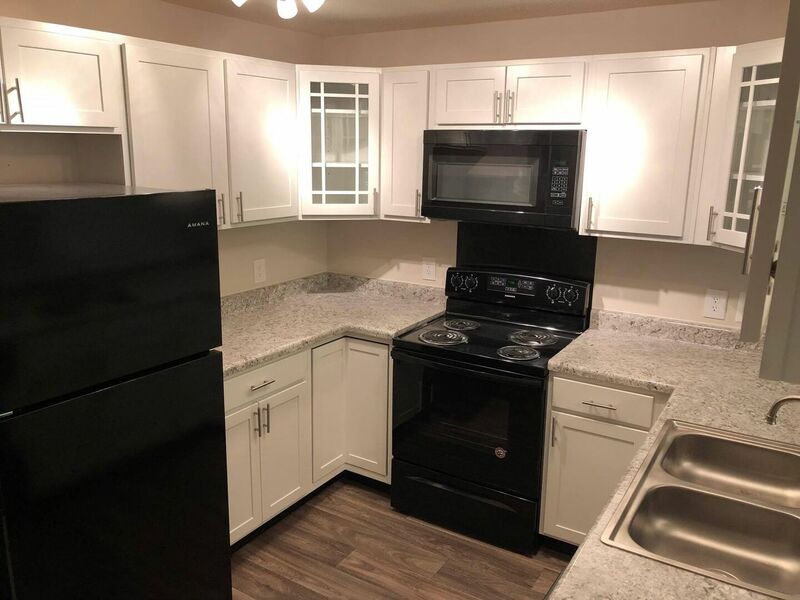 Unit has a very large kitchen with pantry inside as well as lots of cabinet space. The Halmstead has a very large master bathroom with linen closet and long counter space with storage underneath. This floor plan has extra storage. One bedroom with a den that could easily be used as a 2nd bedroom! 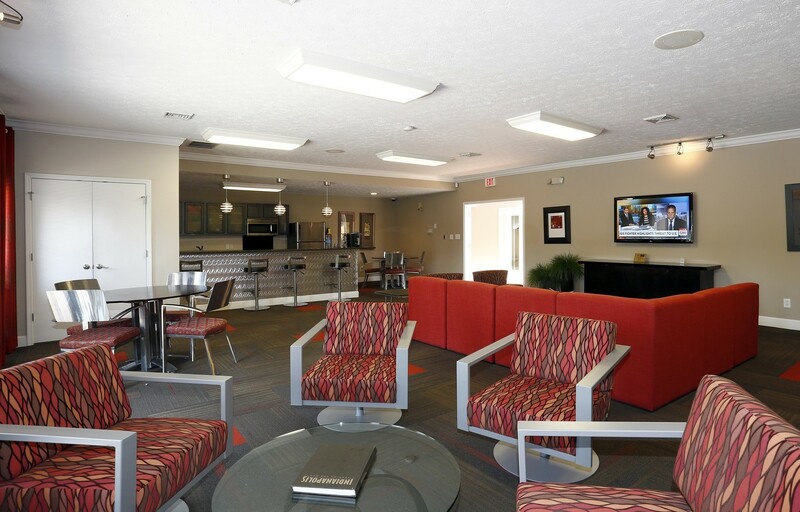 This floor plan comes with a washer and dryer in the apartment ready to use! 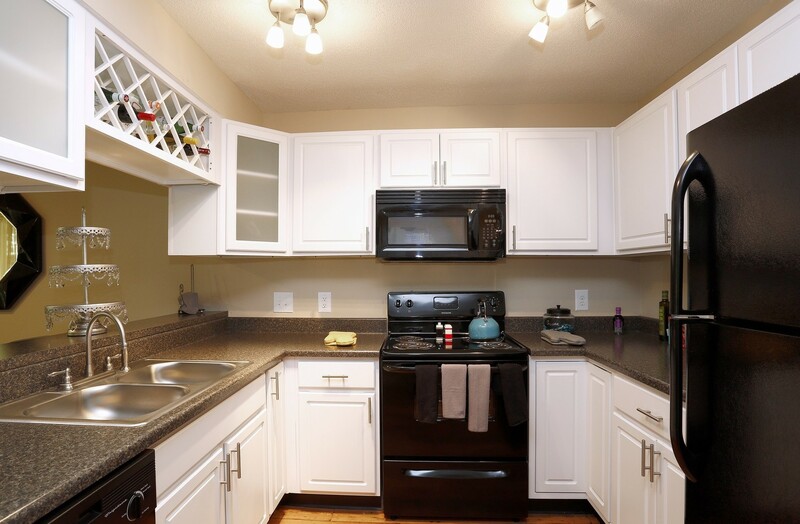 Unit has a very large kitchen with pantry inside as well as lots of cabinet space. 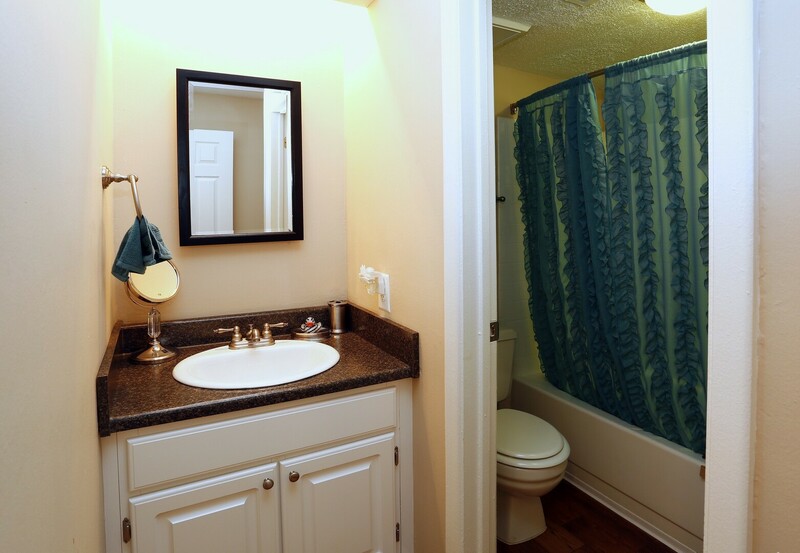 The Halmstead has a very large master bathroom with linen closet and long counter space with storage underneath. 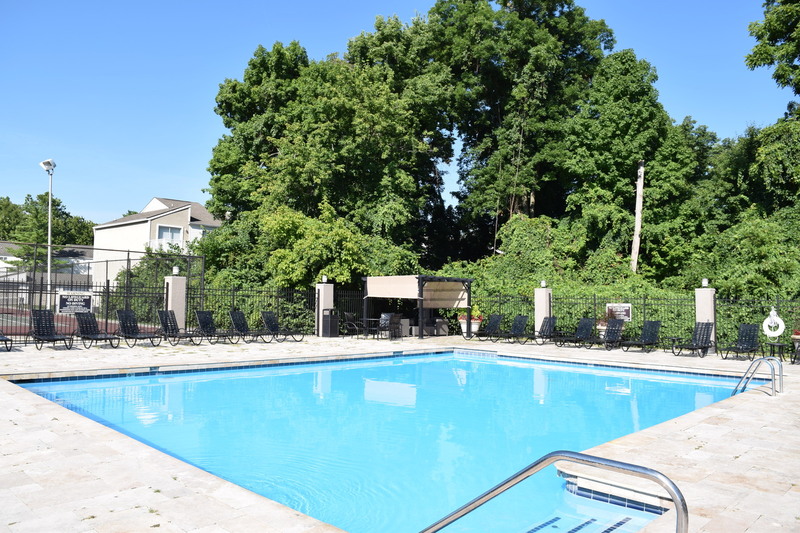 Unit has a two bedroom two bath that boasts lots of square footage. Perfect set up for roommates as the two bedrooms are exactly the same size! 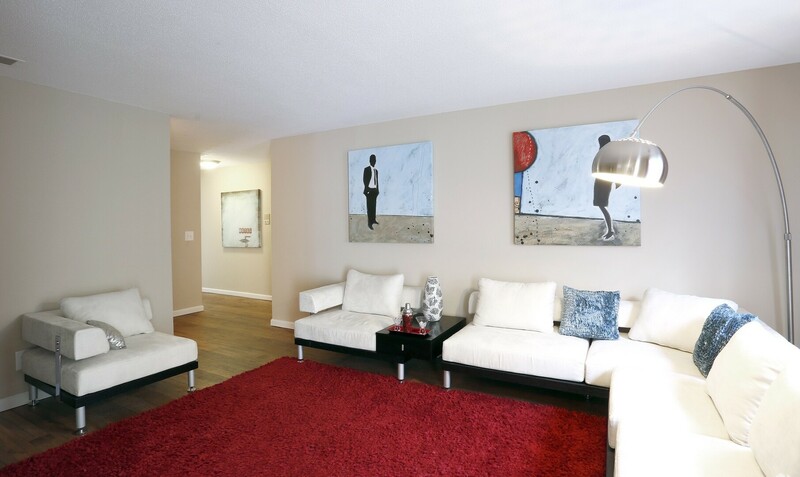 Large living room that would accommodate oversized furniture and a separate dining room! 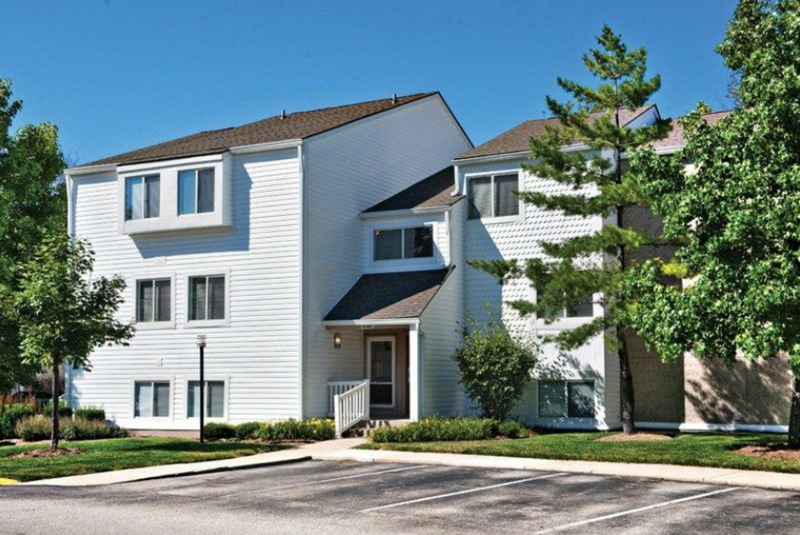 Unit has a two bedroom two bath that boasts lots of square footage. Perfect set up for roommates as the two bedrooms are exactly the same size! 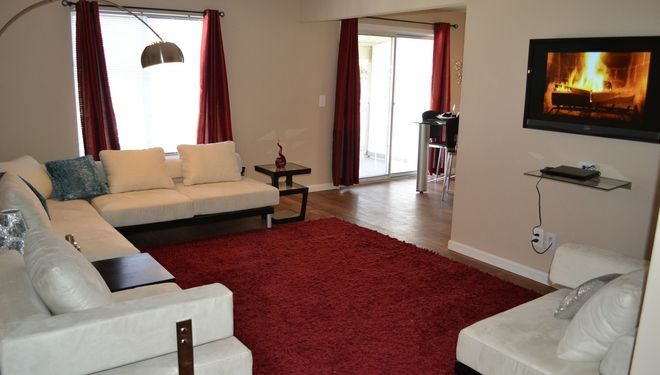 Large living room that would accommodate oversized furniture and a separate dining room! This floor plan comes with extra storage. Two bedroom two bath that also has some great square footage! Large living room to fit oversized furniture, kitchen that any chef would love! Like most of our apartment floor plans, there is a hallway that separates the living area from the bedroom area making it truly feel more like a house! 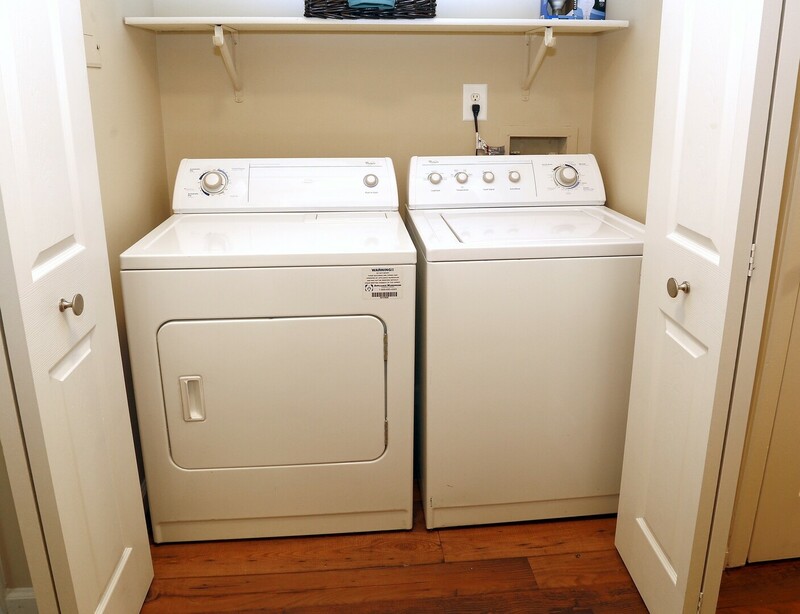 Washer/dryer comes with all of our two bedroom apartment homes! 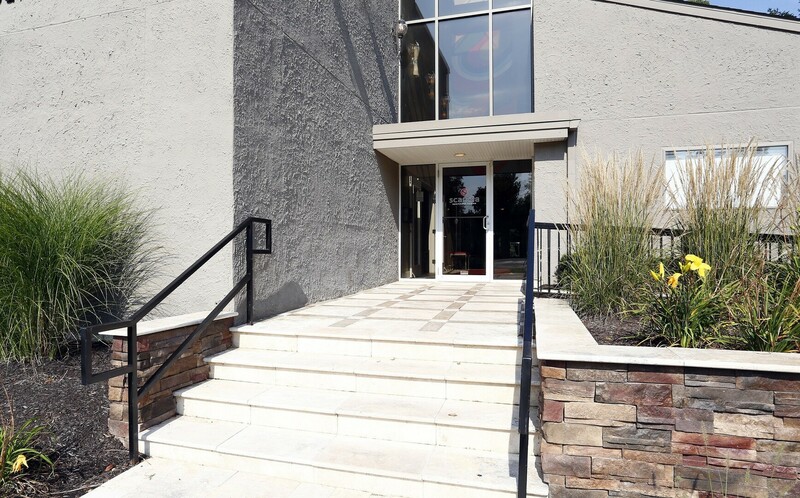 Two bedroom two bath that also has some great square footage! Large living room to fit oversized furniture, kitchen that any chef would love! 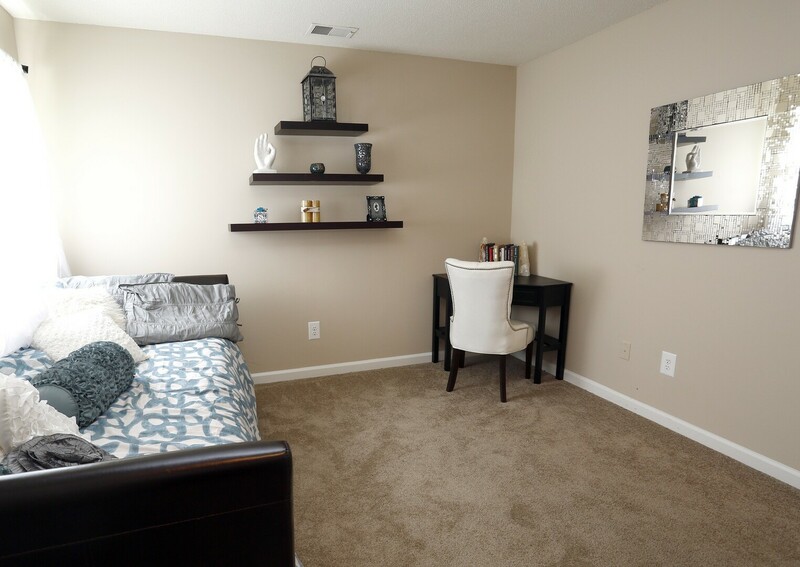 Like most of our apartment floor plans, there is a hallway that separates the living area from the bedroom area making it truly feel more like a house! 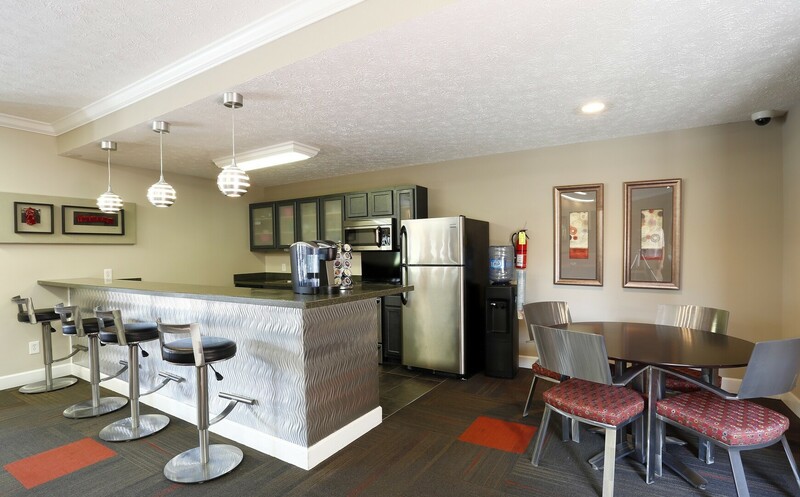 Washer/dryer comes with all of our two bedroom apartment homes! Unit comes with extra storage. Three bedrooms with two and a half baths!!! Very unique, nothing like it in Indianapolis! Over 1500 square feet! 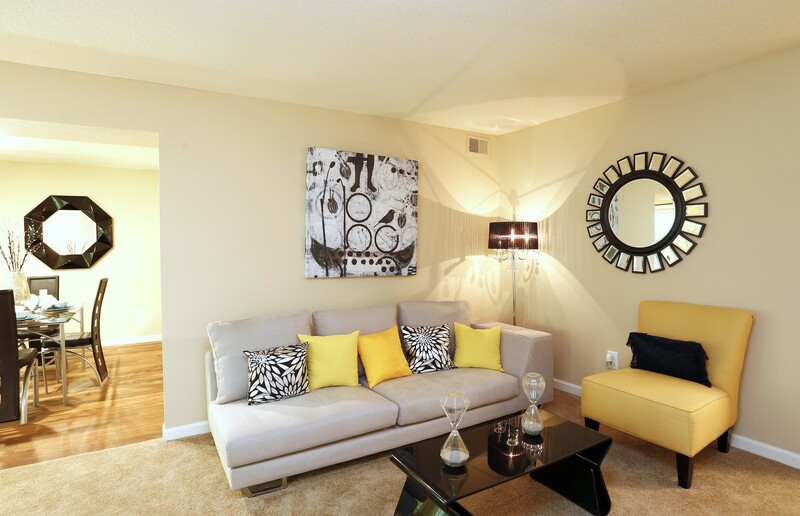 Great sized living room with space to spare! In the kitchen there is room for a small table in addition to the separate dining room. 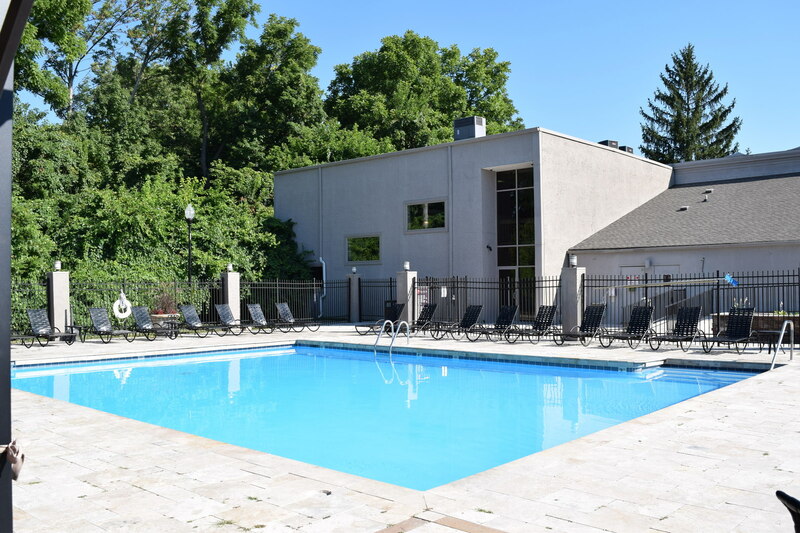 Three bedroom with two and a half baths!!! Very unique, nothing like it in Indianapolis! 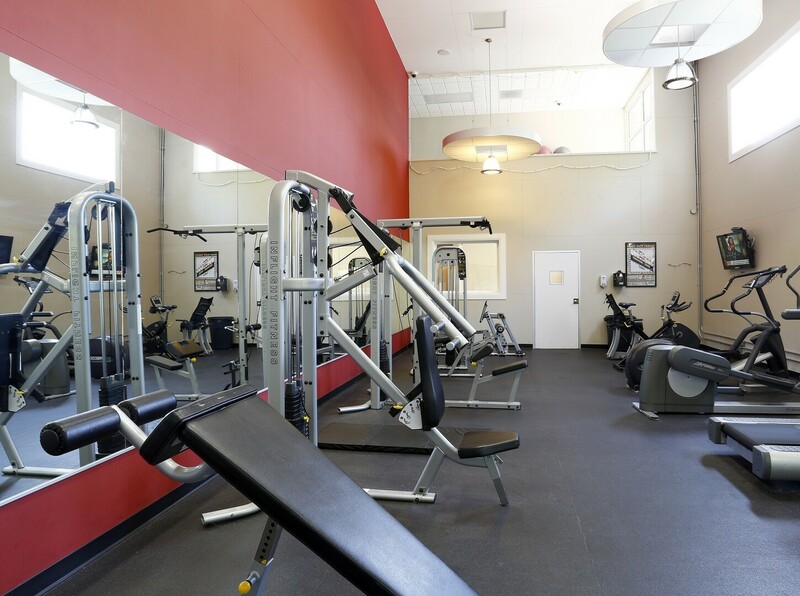 Over 1500 square feet! 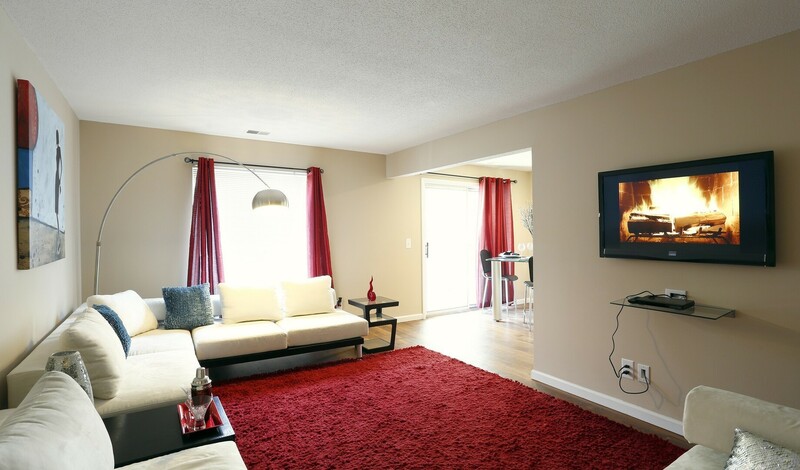 Great sized living room with space to spare! In the kitchen there is room for a small table in addition to the separate dining room. Unit comes with extra storage. 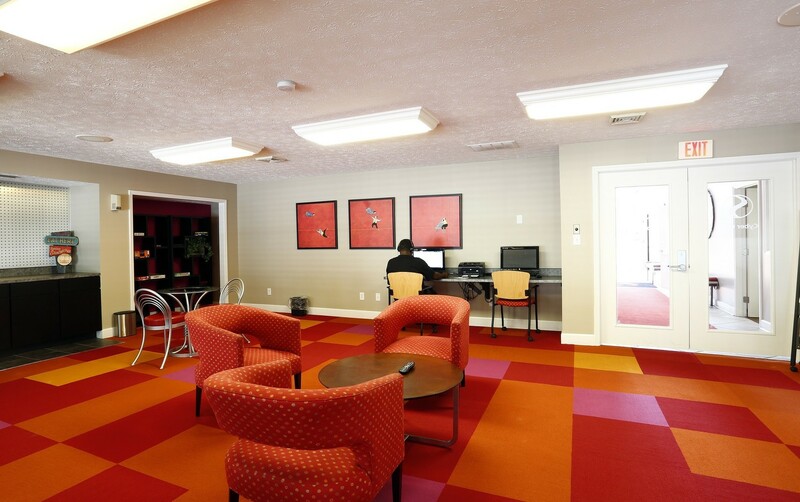 Pet Policy: Our pet-friendly apartments welcome most breeds of dogs. However, because certain dogs do not thrive in a community environment, we cannot accommodate the following breeds or mixes: Akita, American Staffordshire Terrier, Bull Terrier, Chow, Doberman, German Shepherd, Husky, Pit Bull, Presa Canario, Rottweiler and Wolf Hybrid. Monthly per Pet Rent, and One-Time non-refundable per pet fee applies for both cats and/or dogs. Restricted: 100 lbs weight limit. 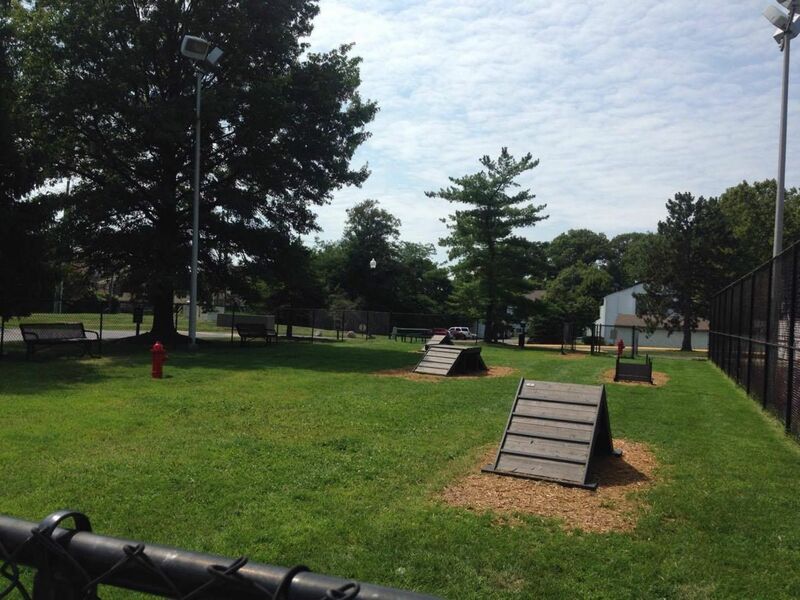 Parking Comment: Carports are available for $25/month and Garages are available for $75/month.